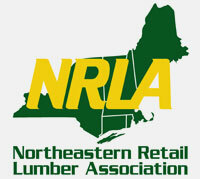 We specialize in Eastern White Pine, but have many other quality building supply products available. If you have any questions or are looking for a quality product, please give us a call at 603.778.4604. 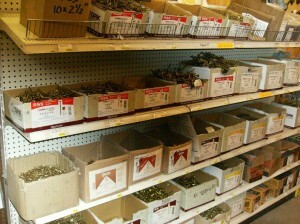 Our friendly, experienced staff is always willing to assist you find the proper tool or material for the job you have. 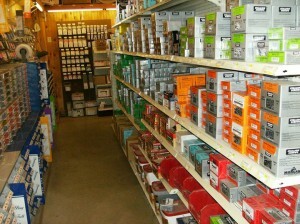 We look forward to seeing you at our building supply store.